by Herman Manson (@marklives) The Audit Bureau of Circulations of South Africa has released consumer-magazine circulation statistics for the period April–June 2017 (ABC Q2 2017); see our newspaper ABC analysis here. Apart from highlighting several figures that stand out for us, we’ve added a table of web traffic for Q2 and also updated our list of the biggest-circulating consumer titles in SA. Overall, consumer magazine circulation grew to 4 872 398 from 4 738 690 in the previous corresponding reporting period. Single-copy sales stood at 2 562 169 (down from 2 750 146 in Q1 2017) and total paid (which includes subscription figures) at 3 760 586 (down from 3 892 438 in Q1 2017). Paid-for digital copy sales stood at 81 515. Custom magazines saw an overall circulation decline to 5 703 507 from 7 936 677 in the corresponding previous reporting period; a number of titles were discontinued, while others moved to the consumer magazine category. Single copy sales in this category stood at 30 936, and total paid-for circulation at 1 083 490. 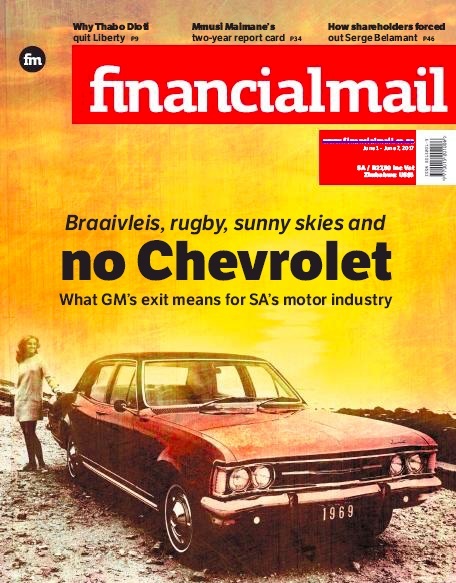 Finweek is up to 17 996 from 11 019 (total free copies = 3 287 plus sales at below 50% of the cover price = 9 123; single copy sales: 2 844). Financial Mail has declined to 13 252 from 15 224 in the corresponding previous reporting period. Your Business Magazine has grown slightly to 9 367 from 9 359. Entrepreneur has declined to 14 695 from 17 839; Forbes Africa is down to 19 246 from 22 813 (total free = 9 206); Noseweek has declined to 11 974 from 15 307; and Personal Finance has fallen to 9 532 from 11 459. Landbouweekblad has grown to 29 355 from 28 922 and Marktoe! to 10 741 from 9 900 (total free = 10 741) but Farmer’s Weekly is down to 11 872 from 12 740 and Veeplaas has fallen to 7 715 from 9 381. Position movement relative to Q1 2017. People has decreased to 38 431 from 46 095. TV Plus (Afrikaans) is down to 31 411 from 32 409 and the English edition has fallen to 20 736 from 29 091. Bona has grown to 67 905 from 67 395 in the previous corresponding reporting period. Drum continues its rapid decline to 44 654 from 59 156; Huisgenoot has dropped to 196 772 from 219 309; and YOU has fallen to 102 992 from 116 560. The Big Issue has fallen to 10 141 from 11 537. Taalgenoot is down to 68 427 from 69 023. Condé Nast House & Garden has declined to 32 590 from 34 336 (total free = 6 424). Easy DYI is down to 11 720 from 12 598 (total free = 5 119). Food & Home Entertaining has fallen to 24 113 from 30 418 (total free: 4 588). House & Leisure has declined to 24 270 from 26 921 (total free: 4 552). Sarie Kos has fallen to 26 331 from 31 943. 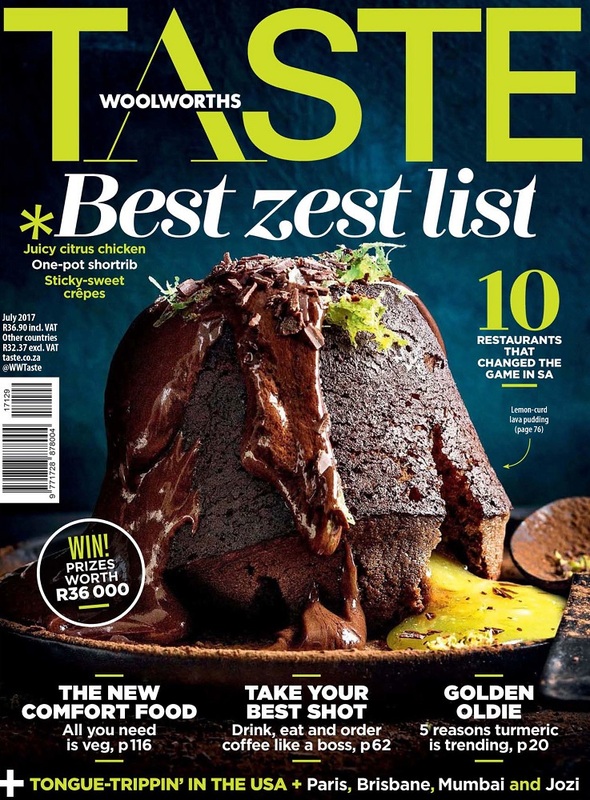 Woolworths TASTE is listed as a custom magazine — circulation has climbed slightly to 26 997 from 25 624 (single copy sales: 26 331). Elle Decoration has fallen to 16 165 from 22 705 (total free: 1 027) and SA Home Owner is down to 38 521 from 38 934 (total free: 9 886). SA Garden and Home is down to 52 581 from 60 372 (total free: 5 753). Tuis Home has fallen to 74 710 from 81 769 (total free: 0) but VISI has climbed to 15 703 from 15 111 (total free: 395). Destiny Man has grown to 14 133 from 13 899 (total free jumps to 5 216). Very Interesting has declined to 18 243, compared to 18 499 (total free = 4 412) in the previous corresponding reporting period. GQ is down to 20 366 from 23 662 (total free: 7 204); Men’s Health has fallen to 26 516 from 32 512 and Popular Mechanics to 27 349 from 34 044. Stuff is down to 14 488 from 15 893 (total free: 4 304). Tech is at 66 510 (new category: moved from custom). SA Hunter has climbed to 48 186 from 44 334. Magnum has fallen to 12 106 from 13 219, while Game & Hunt/Wild & Jag is down to 11 171 from 13 920. SA 4×4 has climbed to 16 257 from 15 496 and Driven to 18 532 from 17 343. Leisure Wheels is down to 14 945 from 15 764; Drive Out/WegRy has fallen to 24 995 from 25 013, and CAR has grew to 63 941 from 63 407 [CAR updated 2017/08/13 – corrected ABC submission]. TFG Motor has been moved from the custom to consumer category; its circulation has come in at 41 620. Speed and Sound is down to 25 943 from 29 060. Getaway is up to 41 115 from 40 167 (total free: 7 047) and Weg!/Go! has inched up to 55 555 from 55 330. 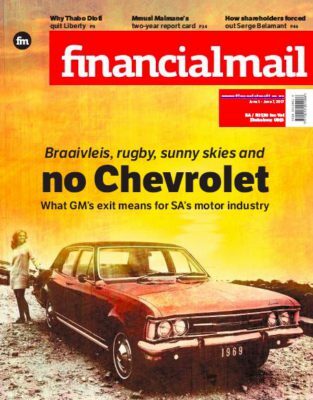 SA Country Life has declined to 33 761 from 41 997. Platteland has fallen to 32 729 from 35 424. Destiny Magazine is up to 27 659 from 25 958 (total free: 7 178). Cosmopolitan has declined to 34 653 from 46 938 (total free = 5 545), and Glamour to 43 201 from 51 215 (total free: 8 534). Elle has fallen to 16 194 from 24 834 (total free: 683). Fair Lady is down to 32 159 from 40 781. Good Housekeeping/Goeie Huishouding has declined to 46 042 from 48 937 (total free: 7 519). Move! has collapsed to 72 031 from 90 644. True Love is down to 30 624 from 45 289, and Vroue Keur has dropped to 52 719 from 56 564. Woman and Home is down to 76 916 from 86 237 (total free jumps to 11 727). 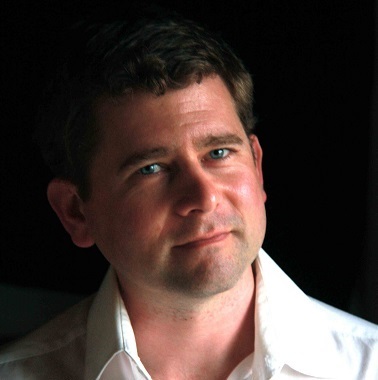 Kuier has inched up to 98 741 from 98 138, Rooi Rose has risen slightly to 69 126 from 68 925 (total free = 7 732), Longevity has grown to 20 013 from 18 449, and Finesse has changed frequency to 9x annually and has grown to 45 973 from 41 348. Fitlife (new title) has come in at 16 287. 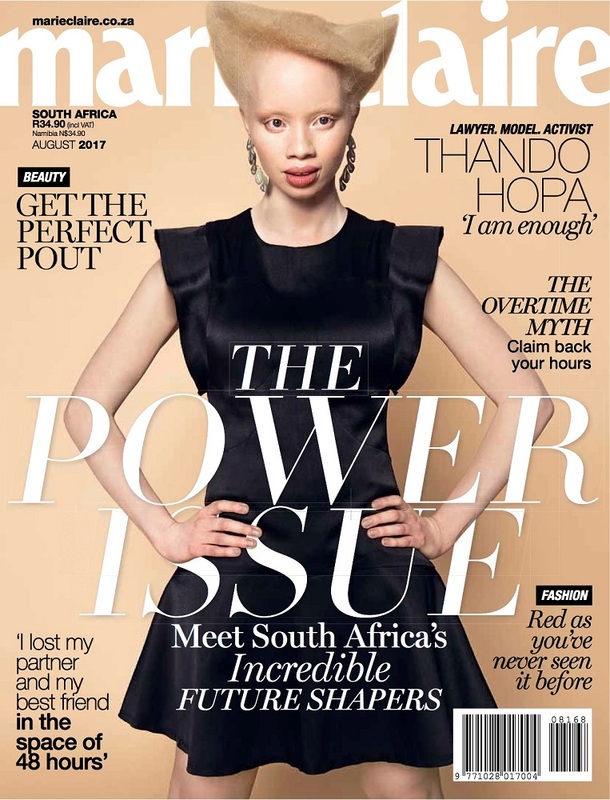 However, Essentials is down to 28 010 from 31 125; Marie Claire is down slightly to 22 490 from 22 805; Sarie has fallen to 64 529 from 71 124, Your Family is down to 32 715 from 38 558, and Women’s Health has decreased to 32 717 from 34 728. *By total circulation. Must have a cover price. Annuals excluded. Movement on the Big Magazine list compared to 2017 Q1 data. Positions 8 and 9 updated on 7 November 2017.